It’s Like Having A Self Funded Pension Plan That You Control. We Call It “Sleep Insurance”. When planning your income, it is critical to understand reverse dollar cost averaging and what can happen if your retirement funds are exposed to unnecessary risk. If given a choice, most people would never dream of not insuring their health, home or car. After a lifetime of working and saving, does it make much sense to leave your retirement income to chance? We believe that if you’re retired, or approaching retirement, it’s time to consider and begin planning for the best way to turn your 401k or IRA into your future paycheck that insures lifetime income benefits for you and your spouse. 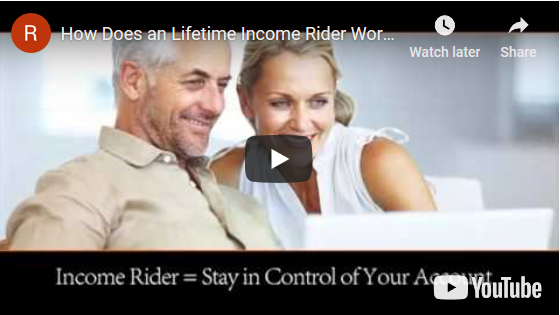 The “Income IRA” is designed to make this as easy as possible. income to start, we’ll set up your direct deposit into your personal bank account!